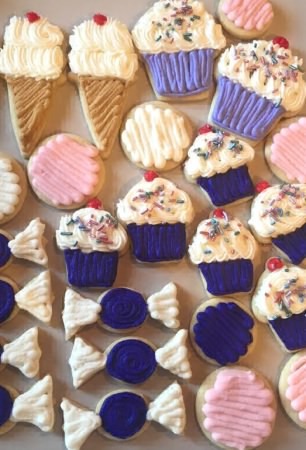 Decorate Cupcake Candy and Ice Cream Cone Sugar Cookies for a spring birthday party. 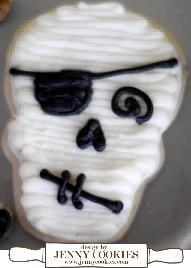 Frost Skull & Crossbones cookies for a Halloween Party or School event. Our Super Black AmeriColor Gel Paste creates the darkest true black frosting. 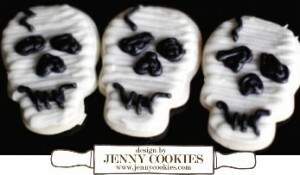 Frost a plate of Skull Cookies for your next Halloween Party or Office Lunch. 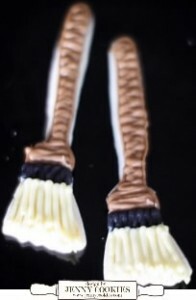 Sprinkle with white and black sanding sugars. 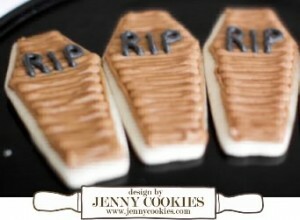 Decorate a plate of Coffin Cookies for a Halloween Party. Use our AmeriColor Gel Paste to create the brightest black frosting. 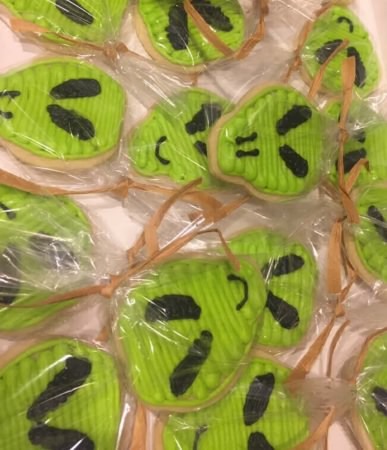 Decorated Flying Witch on Broom Sugar Cookies Halloween! 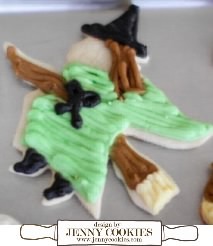 Frost Witch on a Broom Cookies for a Halloween Party or School event. 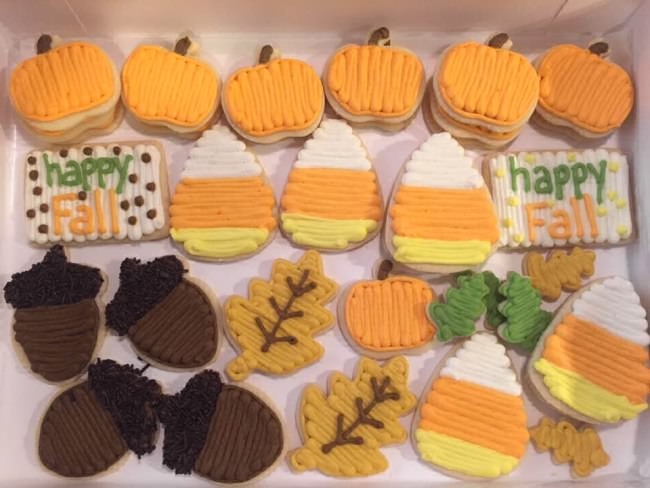 Decorate with our colorful selection of sprinkles. 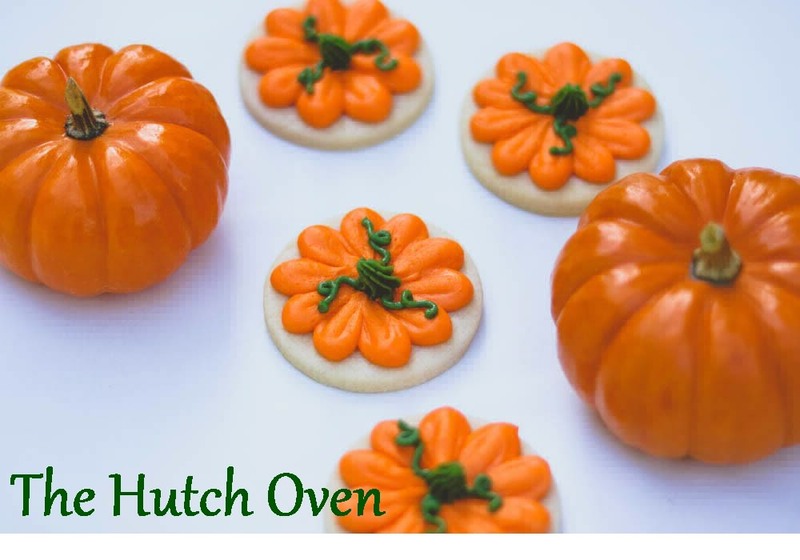 Serve a plate of Broom or Nimus 2000 cookies at your next Halloween or Harry Potter Party. 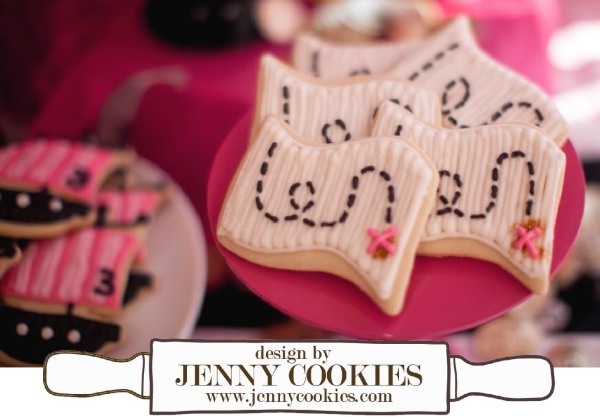 Use our sanding sugar to create magic and sparkle. 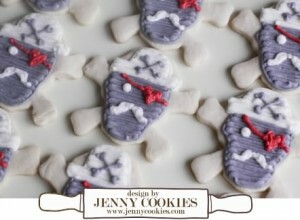 Decorated Ghost Sugar Cookies ~ Boo! 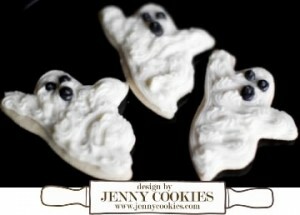 Frost a plate of spooky ghost cookies for a Halloween Party or School event. Sprinkle with white glitter dust to create a sparkle look. 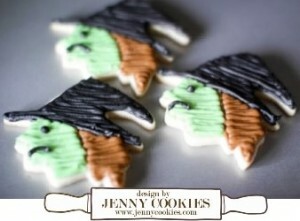 Frost a plate of Witch Face cookies for a Halloween Party or School event. 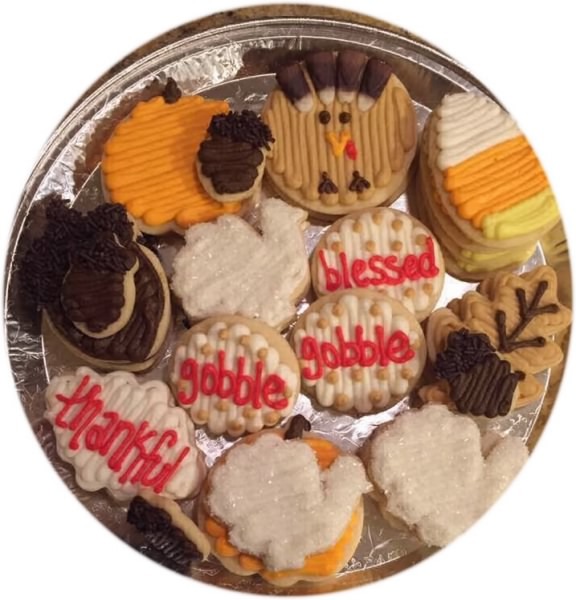 Use our AmeriColor Gel Paste to color your frosting. Gluten Free and Certified Kosher.